FuZe8 Youth Dance Company have been incredibly fortunate to have worked with Yorke Dance Project this term. 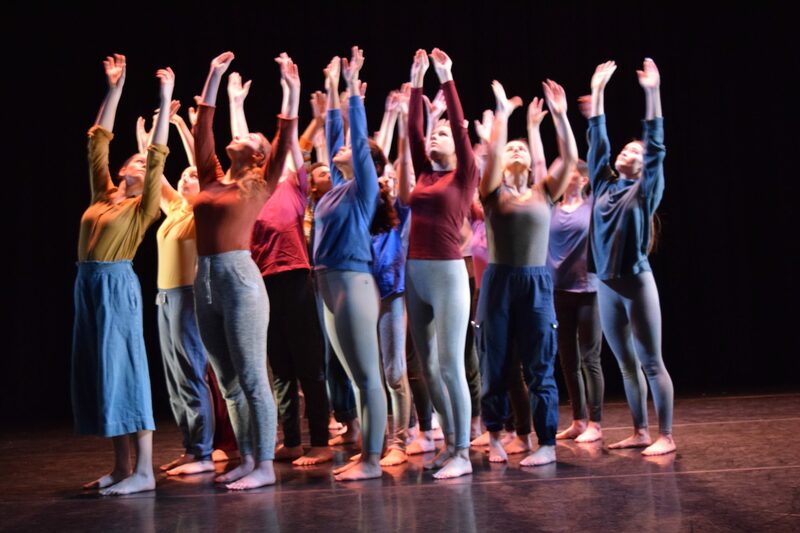 The dancers completed three days of intensive training and choreographic workshops culminating in a curtain raiser performance for Yorke Dance Project’s 20th Anniversary tour at Pavilion Dance South West. They not only launched the tour, but they also performed in front of legendary Robert Cohan founder of contemporary dance in Britain in the 1960’s. Cohan now aged 93, premiered his new work Communion as part of the evening.